“Yea! 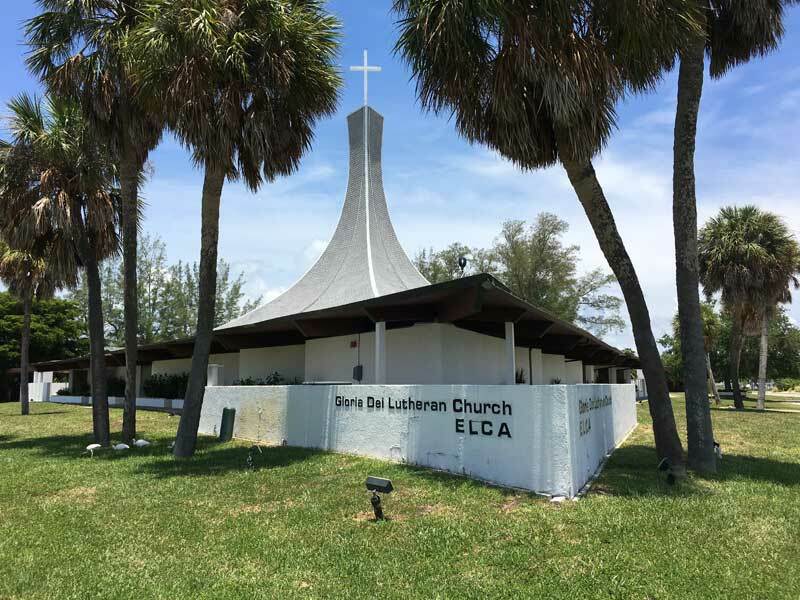 The city said we were OK to relocate to Gloria Dei,” Pam Bertrand said July 17. 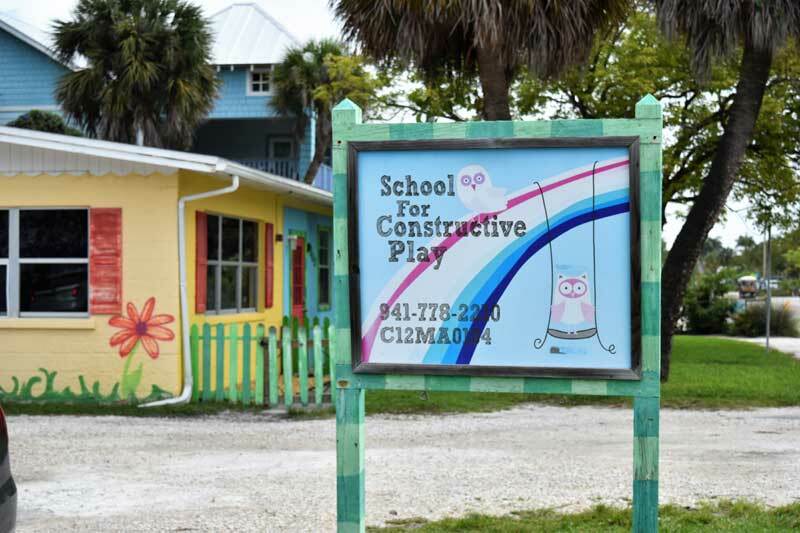 The decision brought relief to the owner of the School for Constructive Play, as she had been slowed in efforts to relocate the business from 302 Pine Ave., Anna Maria, to Gloria Dei Lutheran Church, 6608 Marina Drive, Holmes Beach. 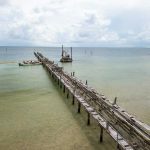 Her application had been in the Holmes Beach permitting pipe since June 22, when she submitted the forms and paid the fee for a business license. 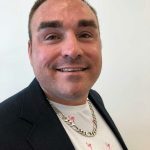 Bertrand grew uneasy the second week of July, when no movement was detected in getting the relocation approved by the building department, as a deal had already been struck between SFCP and Gloria Dei. Then, after a discussion with Mayor Bob Johnson and planner Bill Brisson July 13, Bertrand submitted documentation showing SFCP is a school, not just a day care. 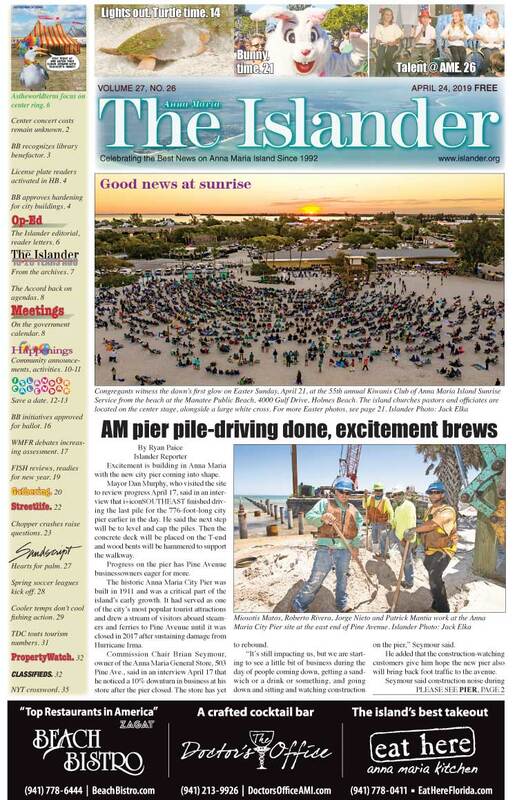 That documentation was enough to nudge Holmes Beach to approve the business license. Bertrand’s written explanation of SFCP’s function was apparently enough to satisfy city officials. Bertrand must complete requirements of Florida Department of Children and Families concerning the move and DCF must inspect the new site. Gloria Dei will install new flooring in classrooms. Bertrand said she may close the school a day or two to move.